We’ve been using Secret on and off since it first launched earlier this year, but a new update for Android and iOS could get us spending a lot more time in the semi-anonymous secret sharing app. The company announced a handful of new features today designed to make using Secret more fun while also protecting users from online bullying. 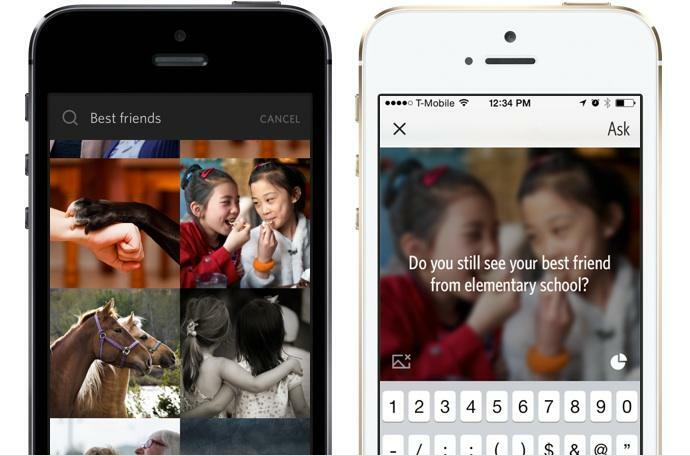 The biggest update is image search, which makes it even easier to add pictures to your posts. Before now you could still share an image by first saving it to your phone from elsewhere and then uploading it to Secret. Now you can simply search through Flickr’s massive photo library instead, though you’ll no longer be able to grab pictures from your own camera roll. 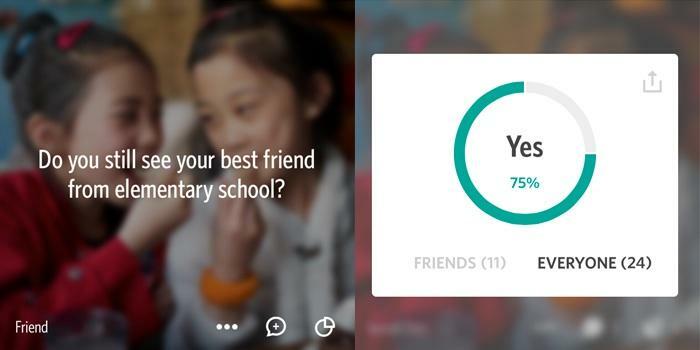 There’s also a new polling tool that lets you ask a “Yes or No” question and get answers from your friends and larger social circle. 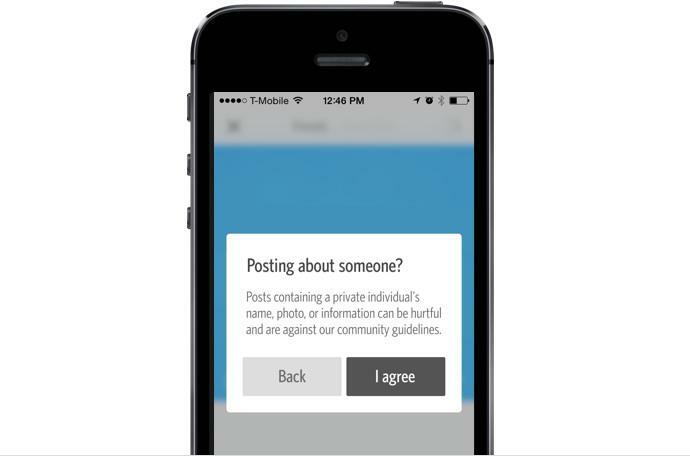 At the same time, Secret is bulking up its efforts to make the app a safe space for sharing. That means cutting back on online bullying with an improved algorithm that helps identify inappropriate posts before they even go live. The company also says it has decided to start blocking any posts that use the real full names of individuals, though we’re guessing celebrities are still fair game. The updated version of Secret sounds great and we can’t wait to try it out for ourselves. The new version should roll-out automatically to your iPhone or Android phone next week, though you can check the App Store and Google Play yourself if you want to grab it as soon as possible.